Peninsula & Bay view from deck and living room. Your VIEW will have NO utility lines very soon. 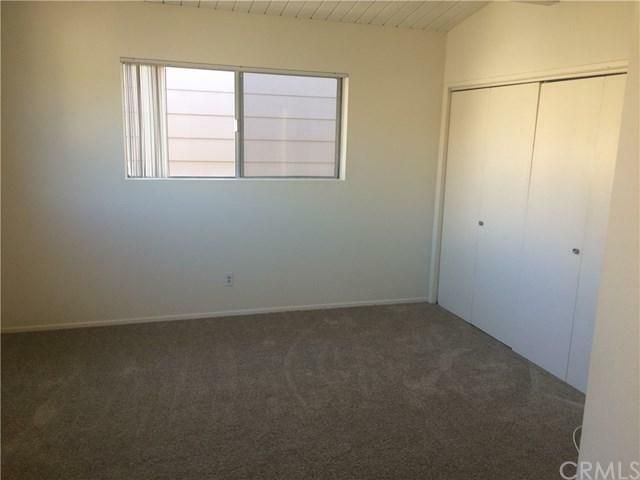 There is NEW PAINT and NEW CARPET. Newly REDUCED AGAIN !!! Ready to Rent! 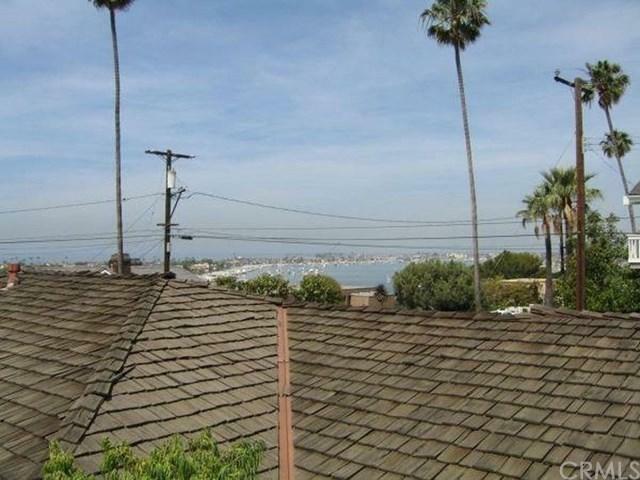 Live the Corona Del Mar life-style. Soaring ceilings !! 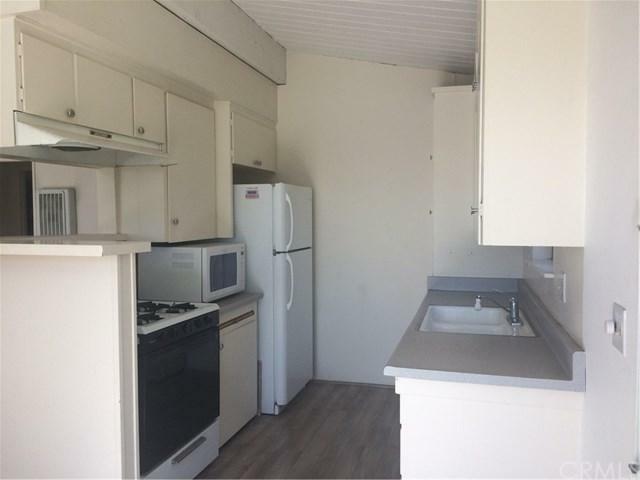 1 Bedroom/1 Bath, 1098 sq. ft. 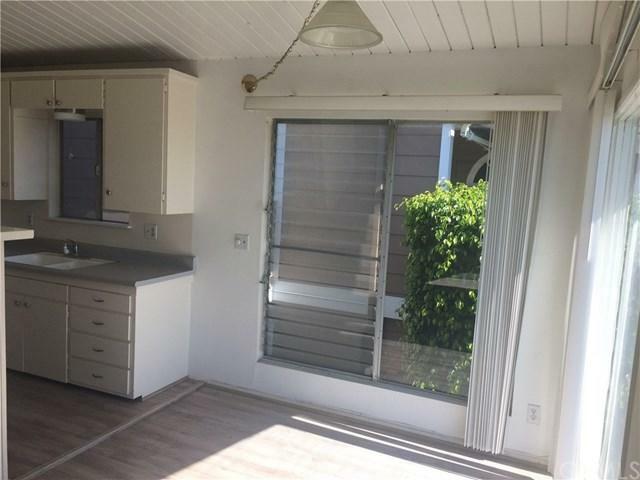 Located in Beautiful Begonia Park Residential Area of Corona Del Mar. New Flooring in Dining Room, Kitchen, and Bathroom, Fireplace, Very Quiet. No Pets. Single Occupancy. No Smoking. Close to the beach. Lots of parking. Deposit 1 & 1/2 times the rent, Available available NOW !! 12 month lease. Sold by Tim Rhone of Surterre Properties Inc.. Listing provided courtesy of Tim Rhone of Surterre Properties Inc.